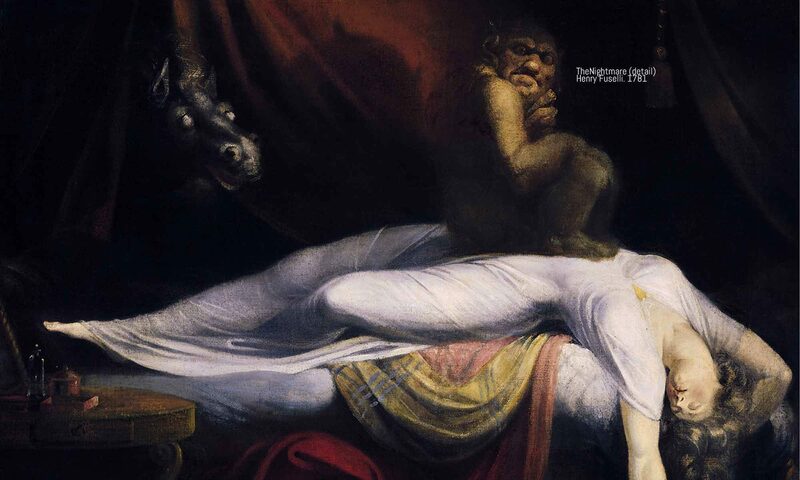 Pre-death dreams and visions have been reported throughout history by people in cultures all over the world. The same is true today, when terminally ill people experience strange dreams in the final days of their lives. These dreams often have a remarkable impact on the dying person: as a direct result of the dream or vision, the person’s fear of death diminishes, replaced by a new understanding of living, dying, and that which lies beyond death. 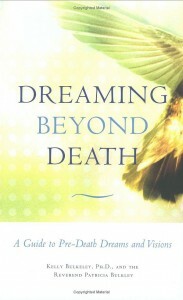 Dreaming Beyond Death combines fascinating stories of contemporary dreamers, the latest scientific research on dreams, and the insights of the world’s religious traditions to provide a simple, spiritually-sensitive approach to understanding these remarkable end-of-life experiences. Written for those who are dying and their caregivers (family, friends, clergy, medical staff), this book is an invitation to discover the surprising potential for personal change and religious transformation that opens up as mortal life draws to a close.